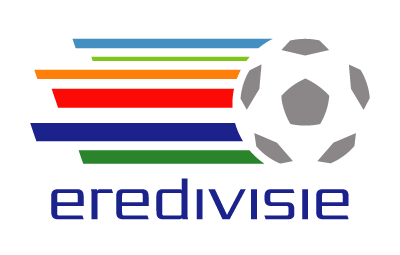 The Dutch Eredivisie is an exciting competition for many bettors, but it obviously not as large as the Premier League or the other significantly major competitions in Europe (Spanish Liga, Italian Serie A, German Bundesliga, French Ligue 1). As the Dutch Eredivisie has less exposure than those top 5 European competitions, the volumes in betting are smaller. This implies that several (but not all) bookmakers offer less attractive odds. Because of this, the differences in the odds are very significant in the Dutch Eredivisie: there major differences between the odds of the better bookmakers and the worst bookmakers. Payout ratios vary from 98% to an astonishing 91%. Therefore, reading this article is worthwhile, just to ascertain yourself that you are selecting the right bookmaker. 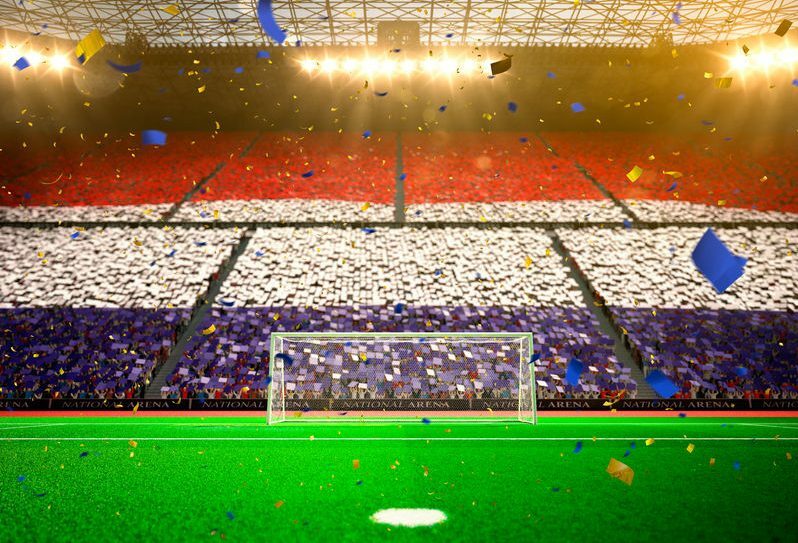 This choice can lead to significant higher winnings, especially if you are a keen punter for the Dutch Eredivisie. For some bookmakers, you need to assess closely WHEN you place your bet. The odds are best when bets are placed 1 day before the match or on the day of the match. The chart below is an overview of the average payout percentages of the bookmakers in the Dutch Eredivisie. These are the average payout percentages of 1×2 bets offered 1 day before the match start. The chart below provides an overview of the average payout percentages of the bookmakers offered for LIVE betting. As you can see, the best bookmakers for LIVE betting in the Dutch Eredivisie are Betfred, Totesport and Pinnacle, with an average payout of 96%. The bookmaker with the best odds in the Dutch Eredivisie is clearly Pinnacle providing odds with payout ratios of 98%. LIVE betting yields ratios of 96% for Pinnacle. 188 offers great odds as well and should be considered. Betfred has the best payout ratios on live betting. Pinnacle 98%, LIVE 96%. Very attractive odds all the way. 188Bet 91%-95%. LIVE 93%. Odds improve over time and on the day of the match the payout ratio is 95%. If you bet 1-5 days before the match, payout ratios are a poor 91% only. 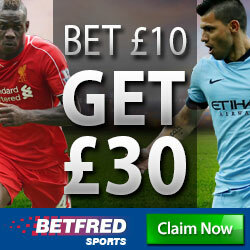 Betfred 92%-93%, LIVE 96%. Payout ratios are poor, but once the match is in play, the odds improve significantly. The payout ratio with LIVE betting is a spectacular 96%. The bookmakers with excellent odds in the Dutch Eredivisie are 188Bet, Betfred, Betsson, BetVictor, Krooncasino, Totesport, Bet3000, Unibet, 888Sport and MrGreen. These bookmakers offer mostly odds with payout ratios around 95%. For some of these bookmakers, the right timing is crucial. Betsson 94%-95%, LIVE 93%. A bookmaker offering very reasonable odds with a payout ratio of 94%-95%. BetVictor 95%, LIVE 94%. Very reasonable and stable odds with a payout ratio of 95% (LIVE 94%). Krooncasino 95%-96%. Krooncasino is the Dutch daughter company of the Betsson group. Clearly the odds are very attractive with a payout ratio close to 96%. Totesport 92%-93%, LIVE 96%. Payout ratios are poor, but once the match is in play, the odds improve significantly. The payout ratio with LIVE betting is a spectacular 96%. Bet3000 95%, LIVE 89%. 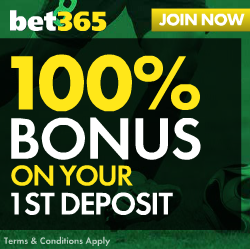 Bet3000 offers good odds (stable payout ratio of 95%) as long as the match is not in play. Unibet 94%-95%, LIVE 94%. A bookmaker offering fair odds with a payout ratio of 94%-95%. 888Sport 94%-95%, LIVE 94%. A bookmaker offering fair odds with a payout ratio of 94%-95%. Mr Green 94%-95%, LIVE 94%. A bookmaker offering fair odds with a payout ratio of 94%-95%. The following bookmakers are average or just below average, offering odds with payout ratios of 93%-94%: Bet365, Betfair, Betway, Bwin, Coral, Ladbrokes, Mybet, Skybet, Stan James, NetBet, NordicBet, Boyle Sports, 138.com, Betsafe, 10Bet. These are not the most appealing bookmakers for the Dutch Eredivisie, and we do not recommend these if you wager higher amounts on Dutch Eredivisie matches or if you play ACCAs. The following bookmakers offer odds with payout ratios consistently lower than 93%: Betonline, Sportingbet, William Hill (LIVE odds are better with a payout ratio of 94%), Bet-at-Home, SBOBet, Paddy Power. In the long run, it is a waste of money betting with these bookmakers in the Premier League, given that there are so many bookmakers with significantly better odds. We recommend Pinnacle as the best choice for the Dutch Eredivisie.